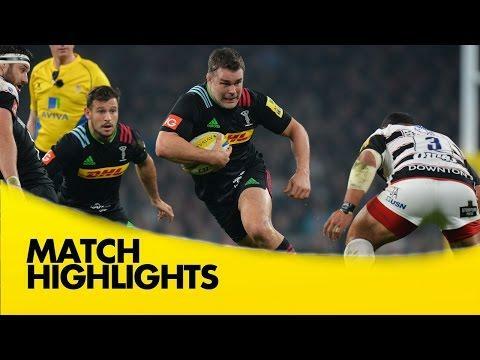 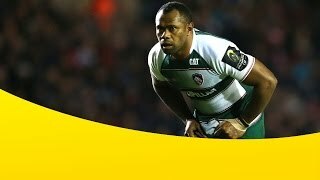 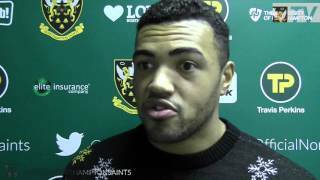 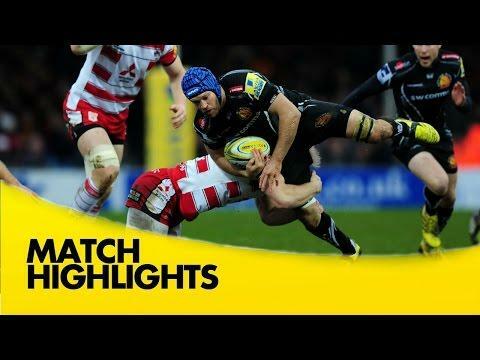 Highlights from Sandy Park where Exeter Chiefs hosted Gloucester in round 9 of the 2015/16 Aviva Premiership Rugby season. 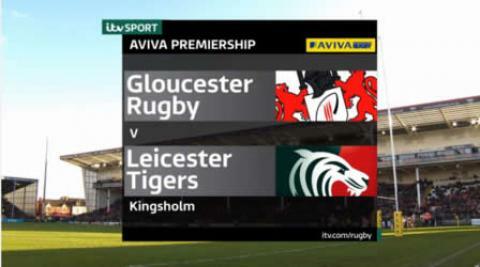 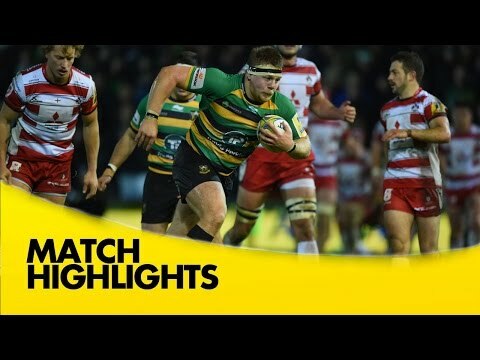 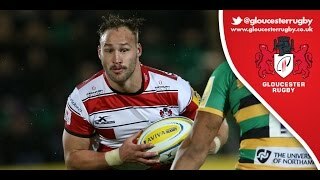 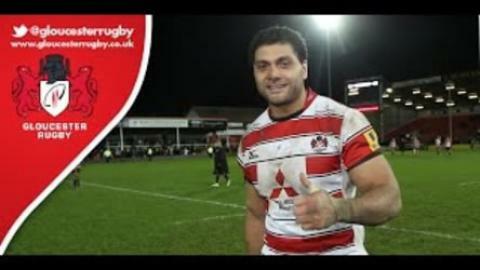 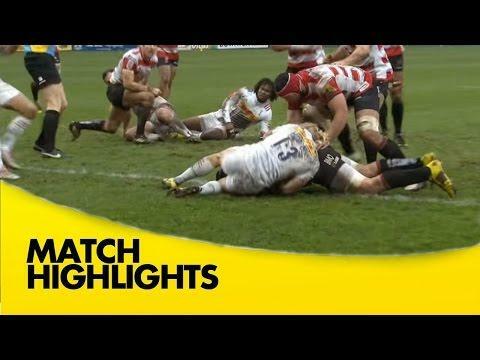 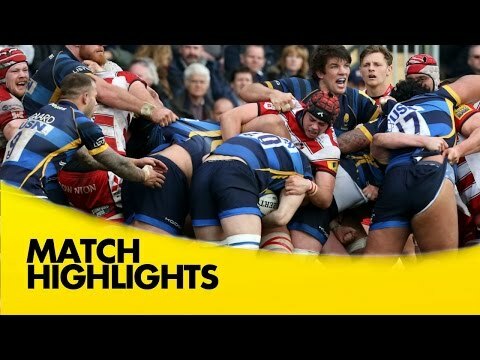 Highlights from Kingsholm where Gloucester hosted Sale Sharks in ROund 6 of the 2015/16 Aviva Premiership season. 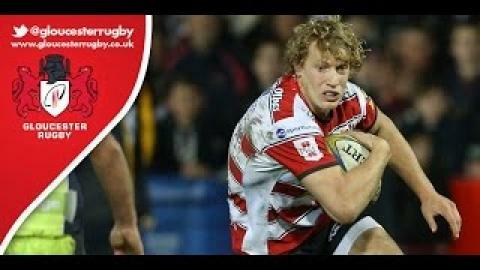 Speaking to GRTV after the game, Billy Twelvetrees was relieved to get the win over Sale Sharks on Friday night, and thanked the home support for getting behind the team at Kingsholm. 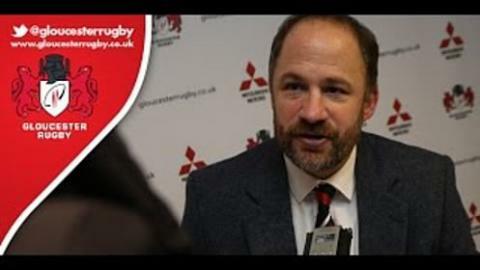 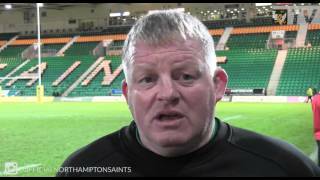 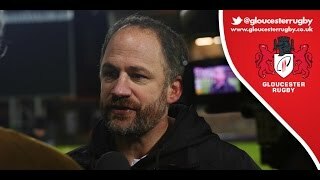 Director of Rugby David Humphreys spoke to Gloucester Rugby TV shortly after the dramatic 23-19 victory over Sale Sharks at a raucous Kingsholm on Friday night.